Journey into Southern Africa to explore the magnificence of four distinct nations: South Africa, Zimbabwe, Botswana and Namibia. Experience astonishing beauty, consummate adventure and outstanding accommodations in a small group of no more than 24 guests. 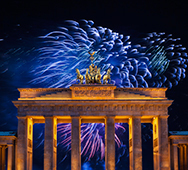 The “City of Gold,” Johannesburg, provides the starting point for an exceptional 18-day tour. Discover the Soweto district, visiting Nelson Mandela’s home and touring the moving Hector Pieterson Memorial and Museum. 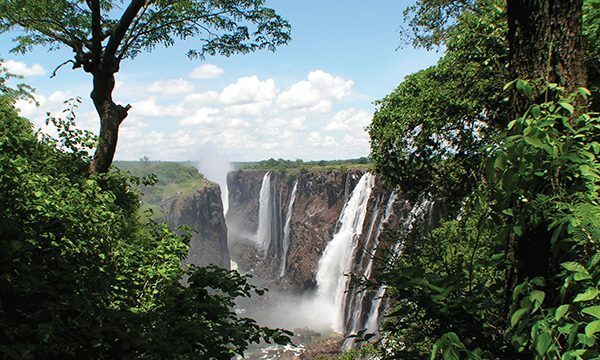 Exchange urban surroundings for a three-night stay in Zimbabwe’s Victoria Falls National Park, where you’ll meet students in a local grade school and embark on a “Sundowner” Zambezi cruise. 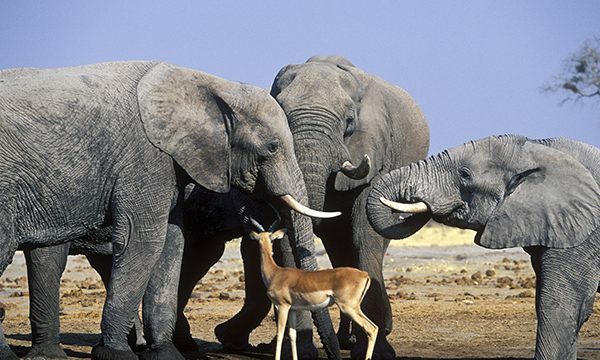 Follow up with another safari excursion in Botswana’s Chobe National Park, known for its exceptional birdlife and one of Africa’s largest elephant populations. After touring Namibia’s Windhoek, another dramatic landscape awaits in the vast Namib Desert. Return to South Africa to enjoy four nights in beautiful Cape Town. 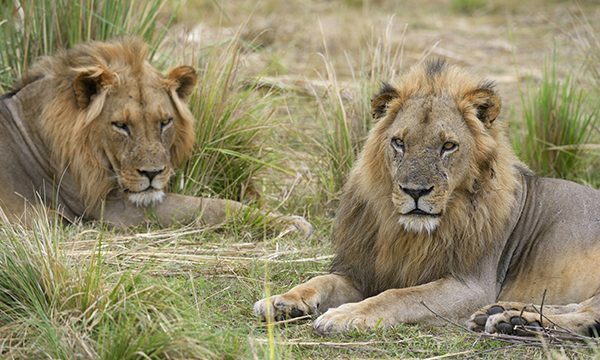 Set out to the extraordinary Kruger National Park region—“Big Five” game country—on an optional four-day/three-night post-tour extension. Venture out on a rhino safari in open-top vehicles. 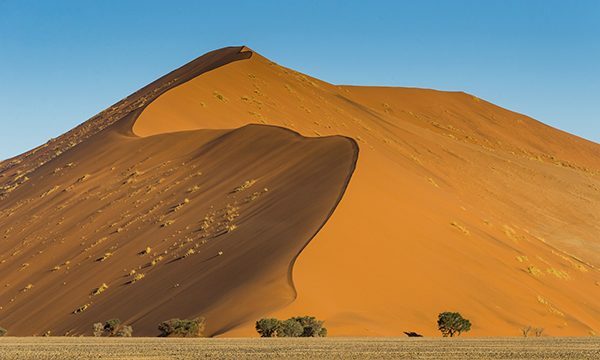 Admire the world’s largest crested dunes at Sossusvlei, a salt and clay pan surrounded by high red dunes. Tour German-accented Swakopmund and take a catamaran excursion along the storied Namibian coast. Sample the offerings of South Africa’s renowned Winelands region at two wineries. Marvel at the splendor of the Kirstenboch National Botanical Garden’s indigenous flora. Deposit: $500 per person, payable to Odysseys Unlimited Inc. Optional Extensions: An optional four-day post-tour extension to Kruger: Kapama Private Game Reserve is available.